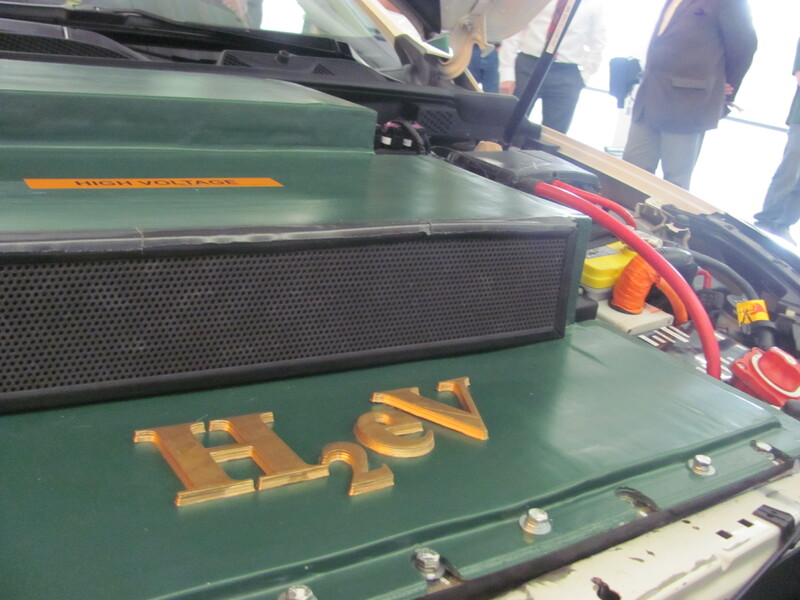 The Vehicle Innovation Team (VIT) at Colorado State University is participating in the EcoCAR 2 competition, a three-year collegiate engineering competition that provides real-world experience to educate the next generation of automotive engineers. Through this competition students at the university level are able to obtain applied engineering experience, which readies them for innovative work in the automotive industry. 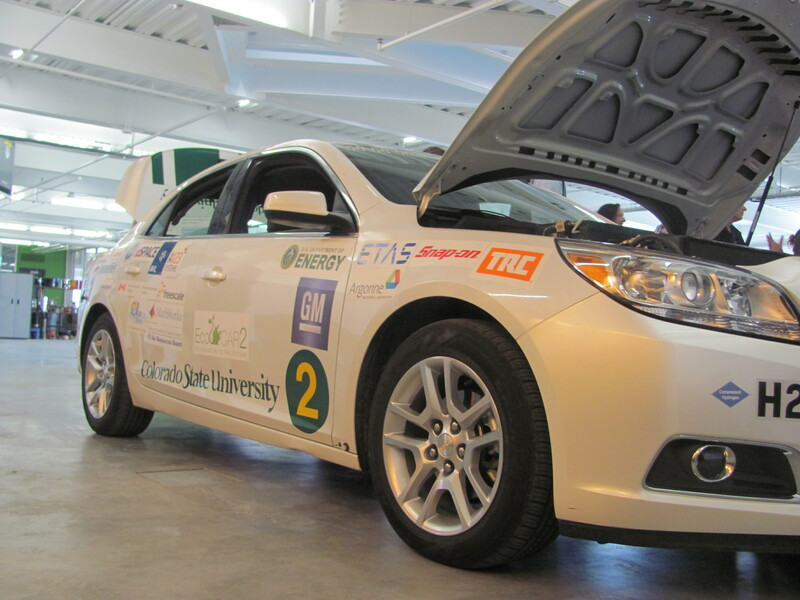 The competition challenges 15 universities across North America to reduce the environmental impact of a Chevrolet Malibu without compromising the vehicle’s performance, safety and consumer acceptability. After the success of the EcoCAR2 competition, Colorado State University would like to also participate in the upcoming EcoCAR3 competition which would provide another opportunity for the CSU students to re-design a Chevy Malibu car using their creativity and innovation. Participation in the EcoCAR 2 competition has already opened opportunities for many of the graduate students on the team, and many have received employment offers from major automotive companies. Test Drive and Electric Car this Month!